These pieces are self-explanatory, but there are some things worth mentioning about hidden weapon passives and Feral Mark. * Feral Mark: Hitting an enemy while Feral Mark is active now inflicts Feral Overpower on the target. * Feral Overpower: 3 second duration, stacks up to 30 times. At 30 stacks, inflicts Overpower Blast. Targets with Overpower Blast take additional damage and are Tripped for 1.5 seconds. Tripped targets gain an 18 second immunity against being Tripped by Overpower Blast. Feral Overpower also reduces opponents physical defense by up to 1000 (max stacks). 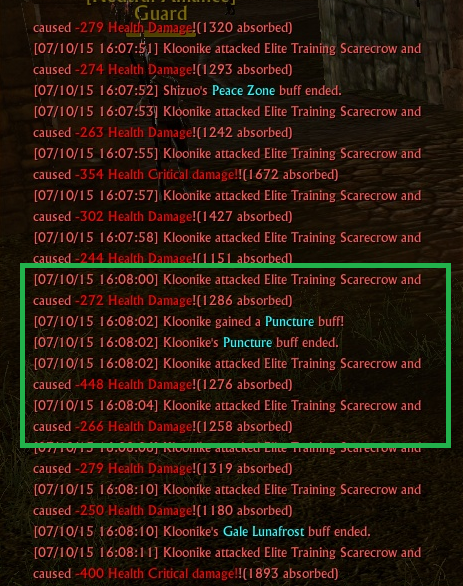 Shortspears have a chance to give you “Puncture” buff on melee attacks. This buff makes a single attack ignore your opponents defense. 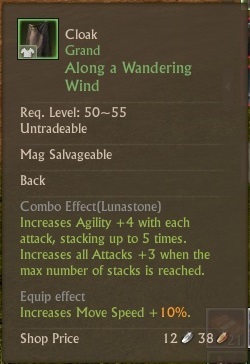 Unfortunately, I haven’t seen this proc on any of the ranged attacks, so I will conclude that hidden weapon passives and ranged skills DO NOT work together. 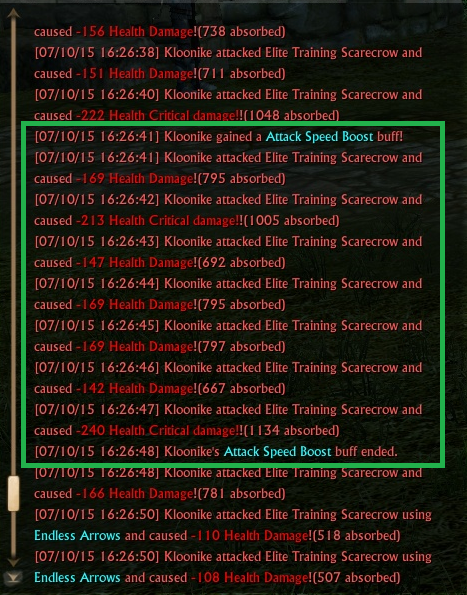 Some people might tell you otherwise & to avoid any misunderstanding, I tested out dagger as well – “Attack Speed Boost“ doesn’t proc on bow attacks. Auroria Promise Jerkin is a great piece for Stone Arrow. 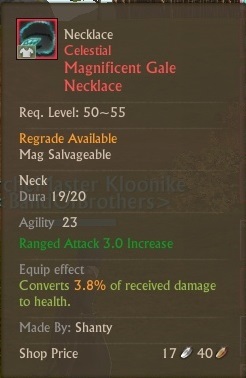 This item really shines with increased survival skills by giving you a mobility boost when you need it the most. 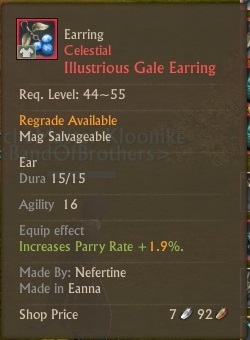 Auroria Promise Guards is another great piece that’s not talked about very often. Those extra 5 seconds to Intensity really make a world of difference. Not only will you be immune to fear for ~23% longer, but also your crit rate will keep stacking up for the duration, going much higher than it normally would. 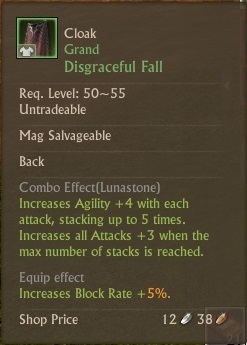 Disgraceful Fall also gives +5% parry in addition to +5% block shown in the tooltip. 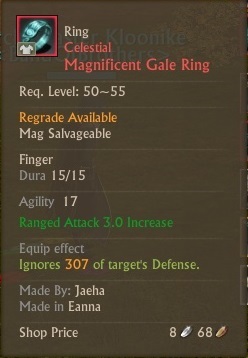 Gale earrings are not the best pick, better alternative VS melee is Flame (+str for melee accuarcy and increased evasion) and VS magic – Wave (+int & decreases received dmg). 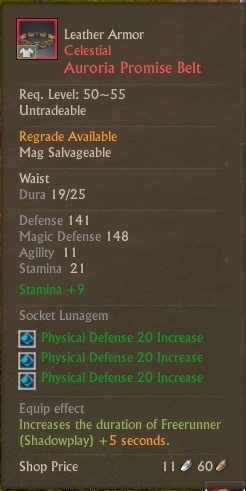 Defense penetration or +ranged damage? Long story short – Armor penetration is better vs low armor targets and +damage is better vs high armor targets. Miraculous Tracker Lunafrosts on accessories, toughness on armor wherever possible (boots are exception). 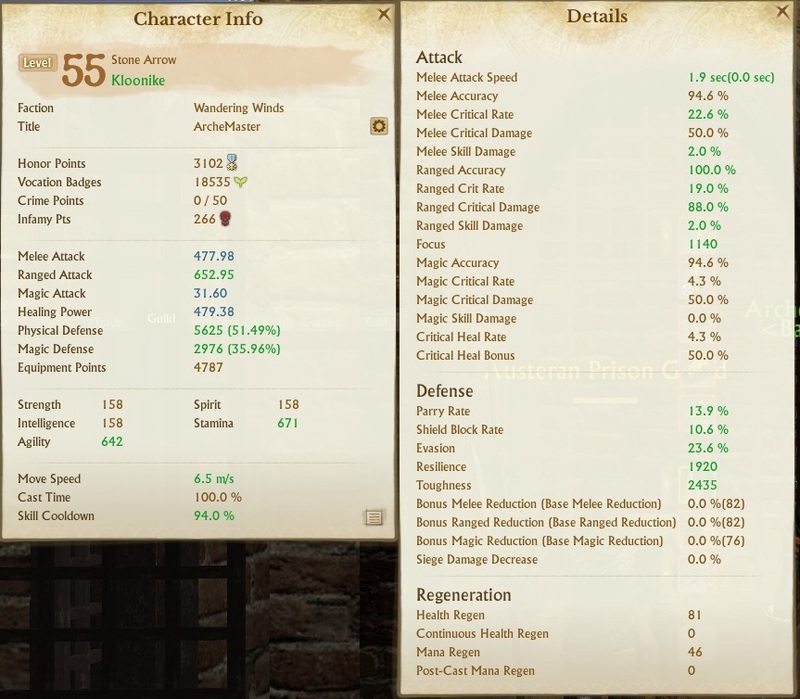 Stats are slightly outdated, I have a bit more resilience and evasion now. 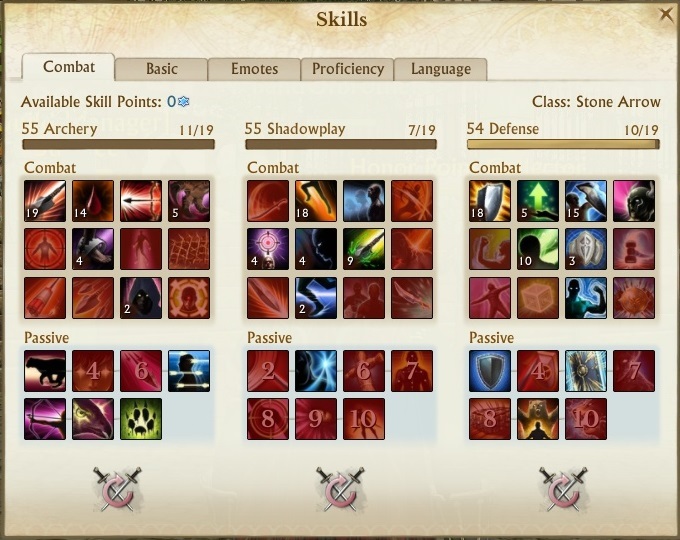 Previous story Archeage Gold Making Guide: Sunlight Archeum Shards – LABOR FREE!